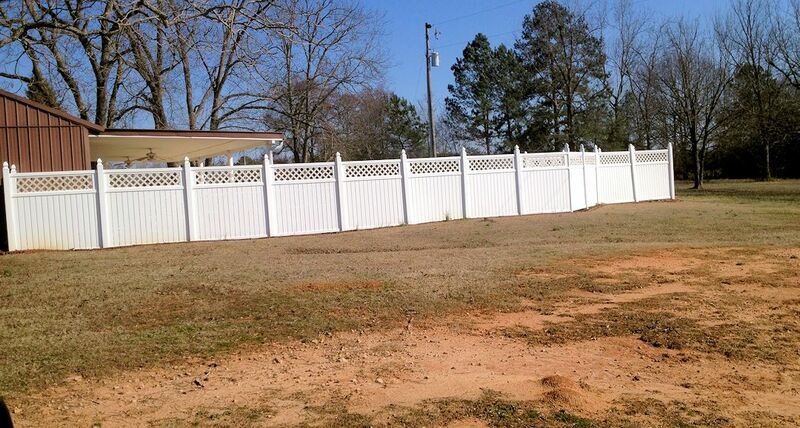 PVC vinyl fencing & picket fences and gates offer a low cost alternative for yard fencing, horse and farm fencing needs. 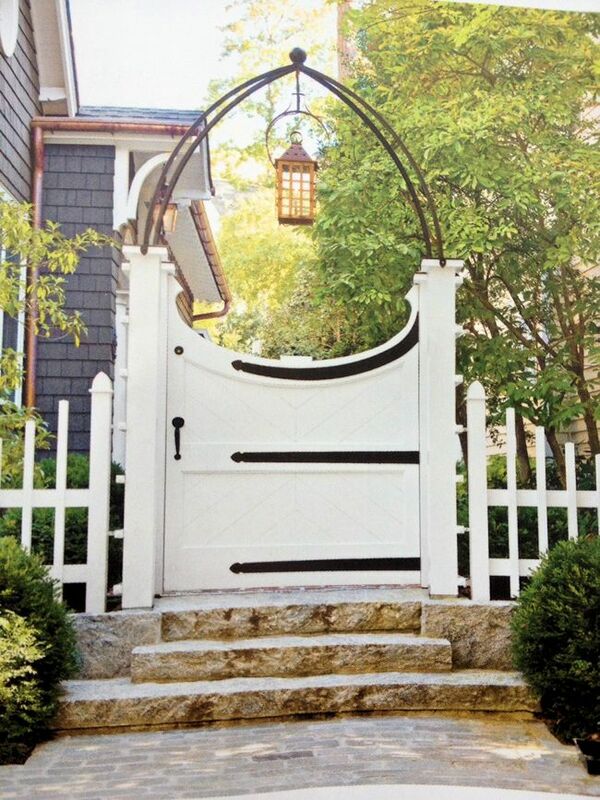 It is available in a wide variety of sizes, designs, and styles depending upon your fencing objectives. It is typically easy to clean and maintain. PVC vinyl fencing comes in different levels of quality, therefore; it may not be as strong or durable as some alternative materials. 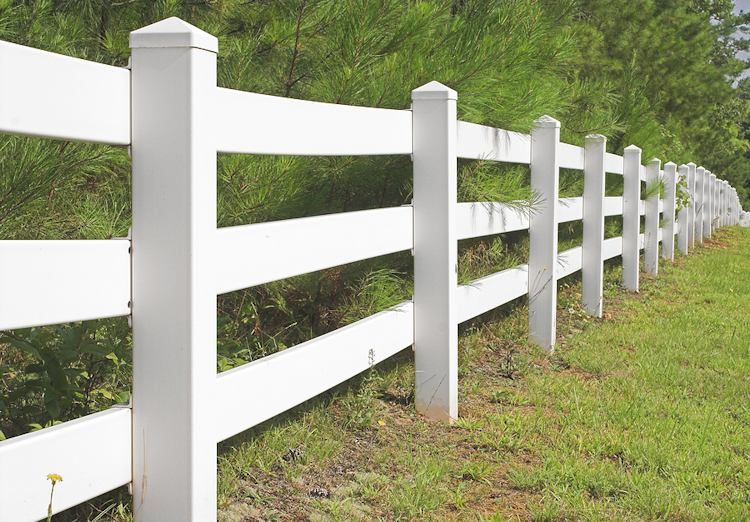 Horse and farm PVC vinyl fencing will most likely require higher quality stronger materials to contain farm animals. 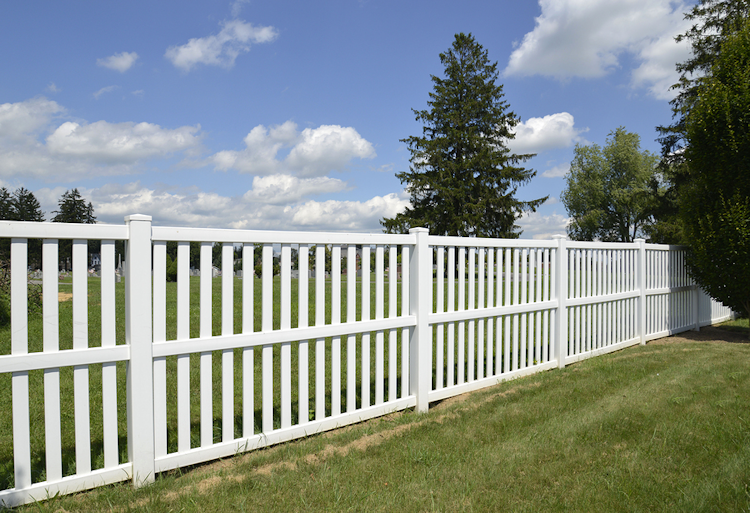 Home fencing may use lower quality PVC vinyl fence that will establish your property boundaries, contain children, and pets. 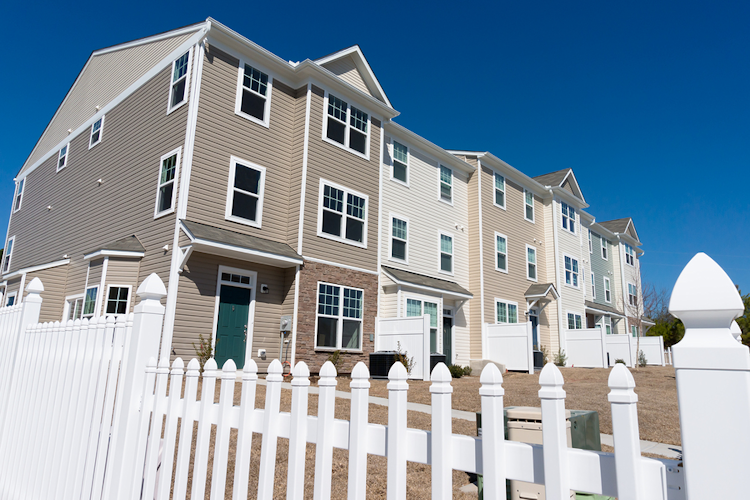 However, PVC vinyl fencing continues to improve quality and durability at a cost-effective price. 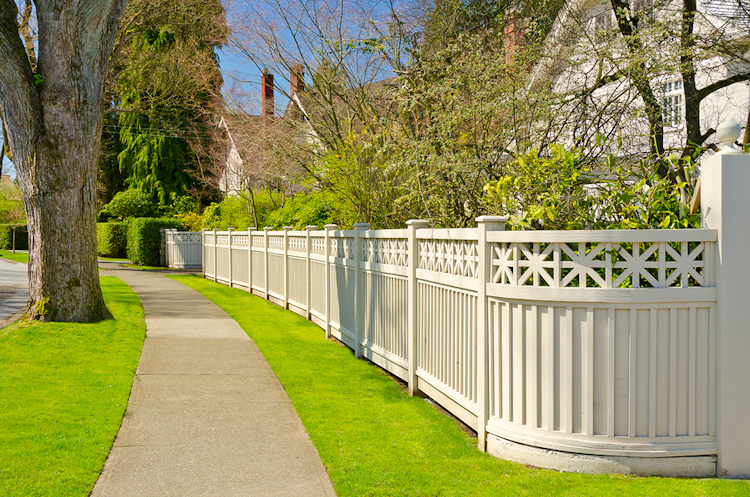 PVC vinyl fencing does not rot, fade, chip, or discolor or ever need painting so you can expect years of maintenance free service from your fence. PVC Vinyl Fencing is becoming more and more popular as an alternative to more traditional fencing as the quality and design becomes more effective and flexible to meet a multitude of objectives. The strength and durability continues to improve, it remains a very low maintenance alternative, and they are easy to customize. 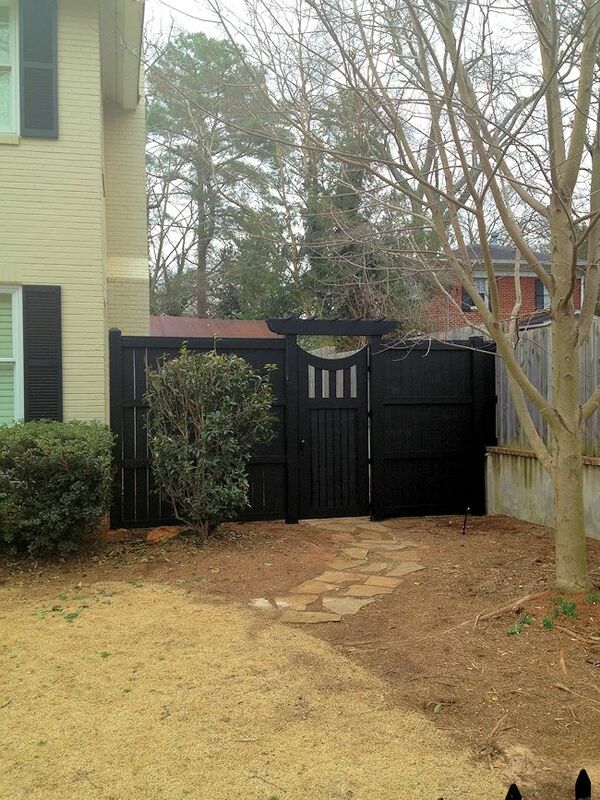 Call Akridge Fence Company to discuss your fencing objectives. Akridge Fence Company has an extensive background and experience in multiple fencing objectives which can benefit your fencing needs. 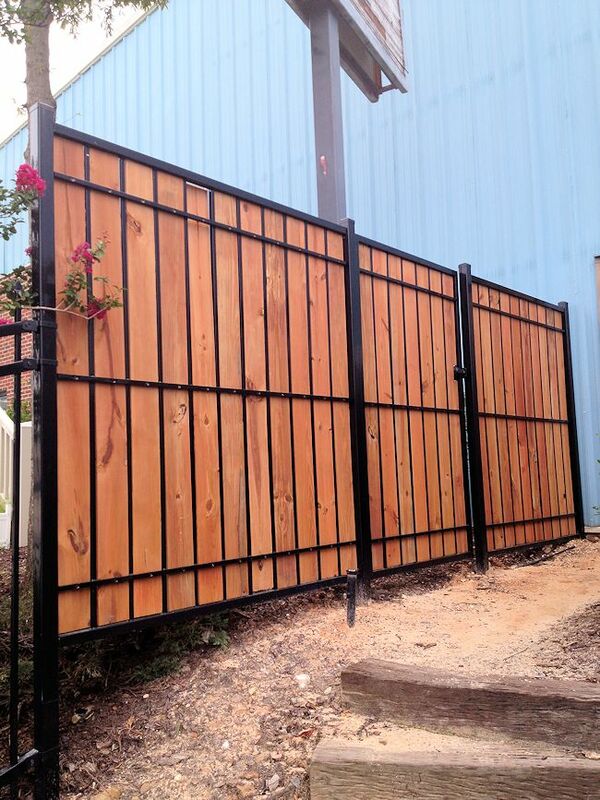 We will help you design fencing that will meet your needs regardless of which material or combination of materials are required.